Home > Read the papers! 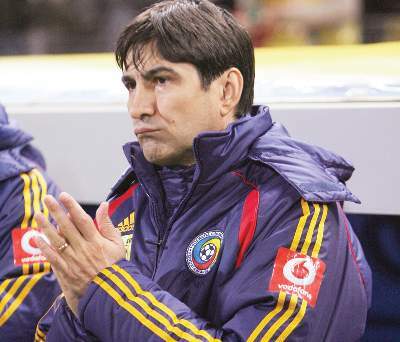 > Victor Piturca’s third spell at the national team starts now. Should we (re)start hoping?